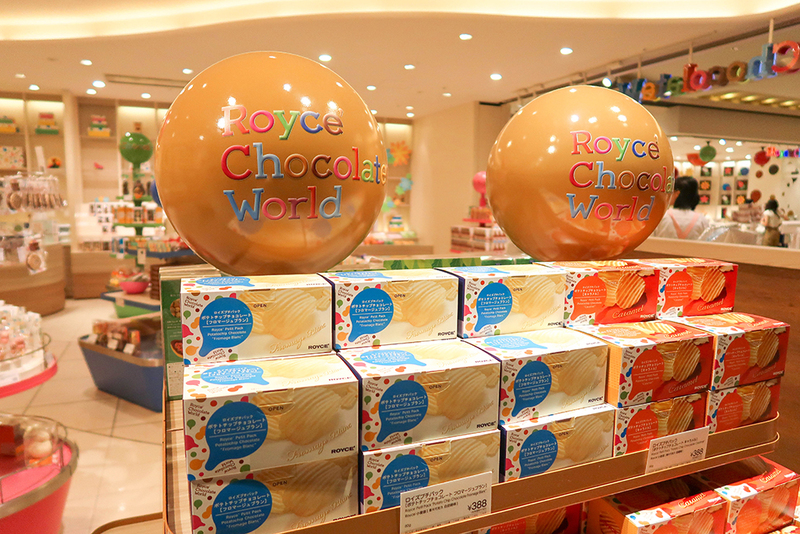 Royce’ Chocolate Factory at New Chitose Airport in Hokkaido! 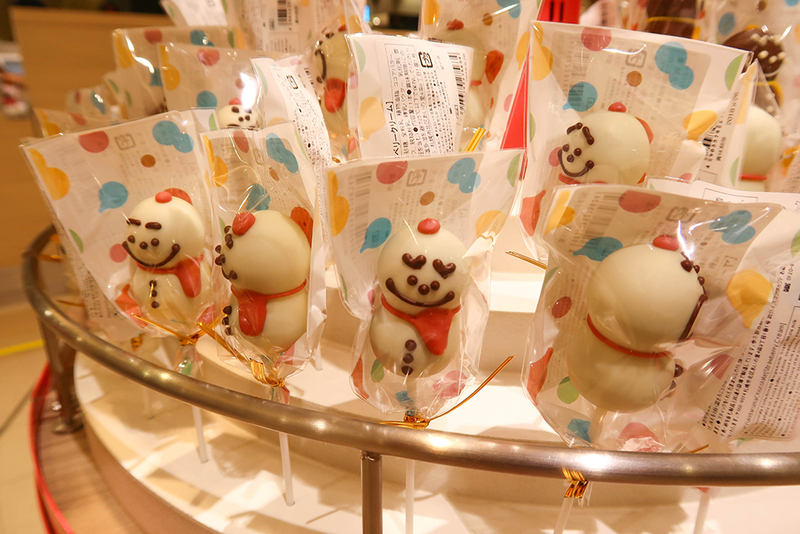 Navigating New Chitose airport (or Shin Chitose), which is the main airport in Hokkaido, is a lot of fun! 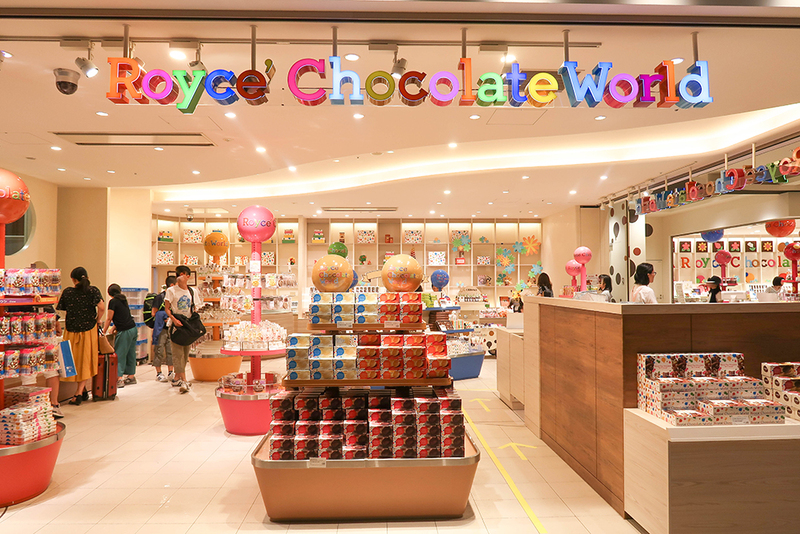 You can find souvenir shops, clothing stores, cafes, restaurants, fish markets, and even the Royce’ Chocolate Factory inside this cool airport! 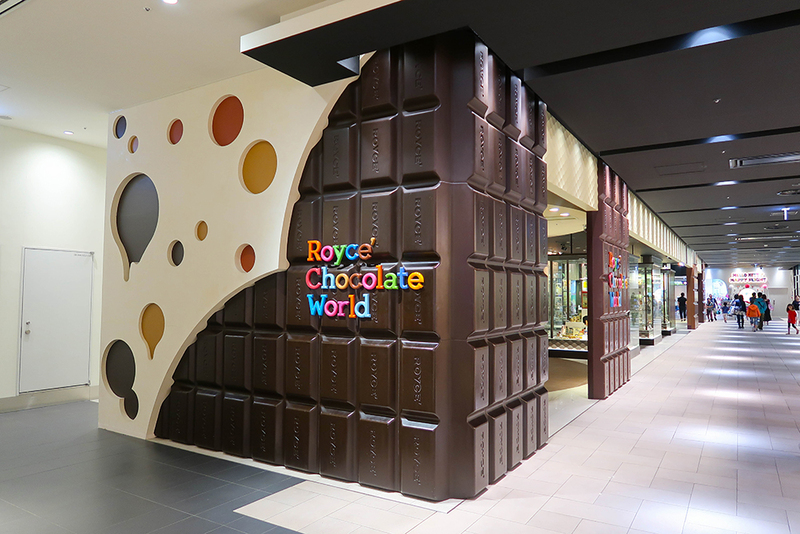 Royce’ Chocolate is one of the most popular souvenirs from Japan, and at New Chitose airport, you can visit Royce’ Chocolate World, an area that combines the Royce’ Chocolate shop and a miniature Royce chocolate factory. 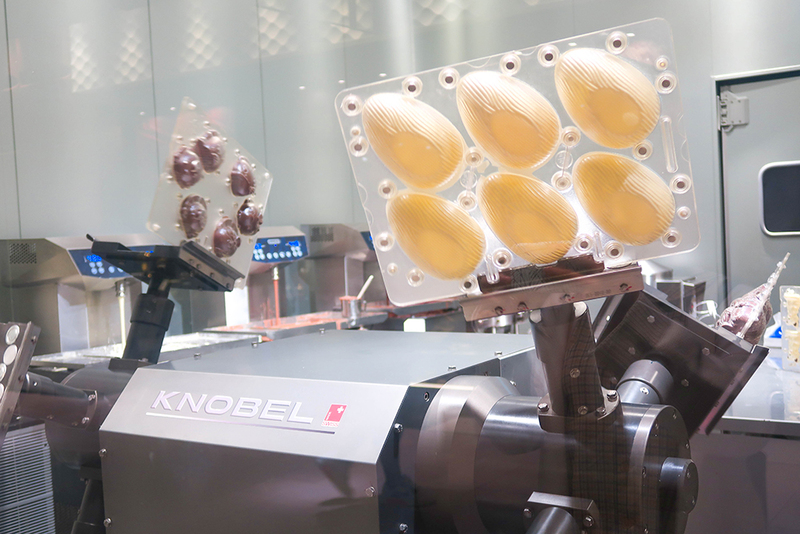 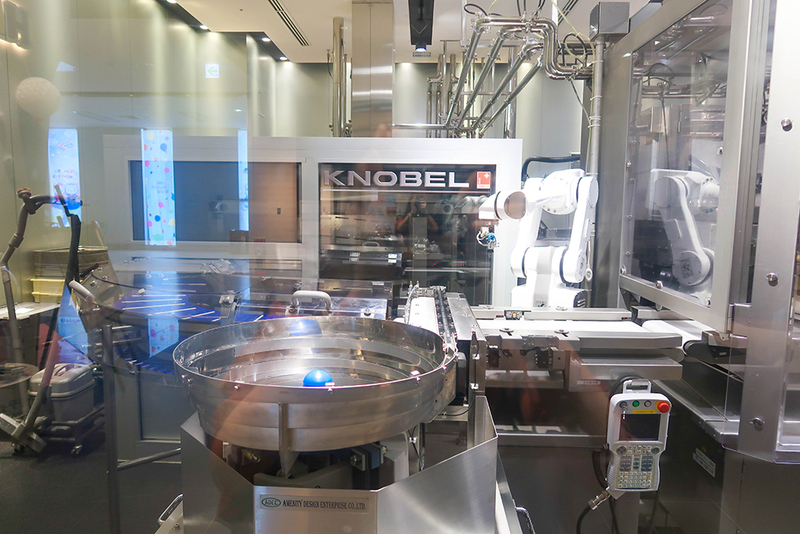 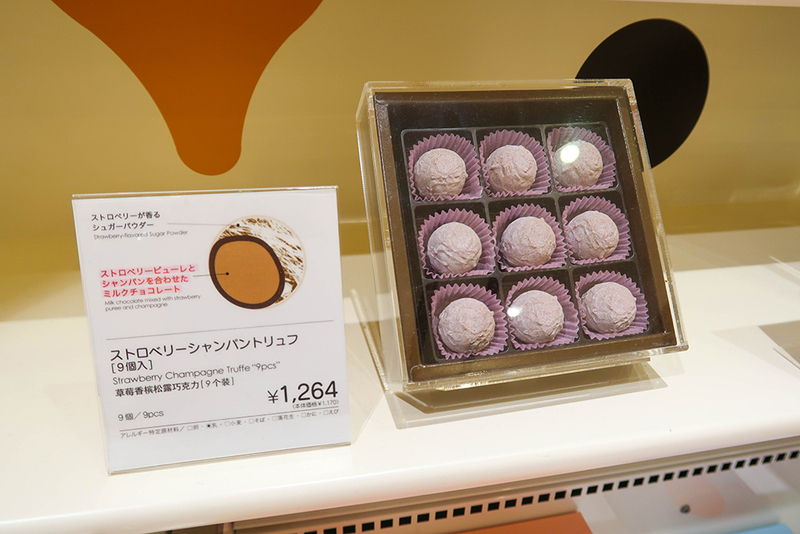 Here, you can find some special products that are only sold at New Chitose airport, and you can also see the process of of how the chocolates are made! 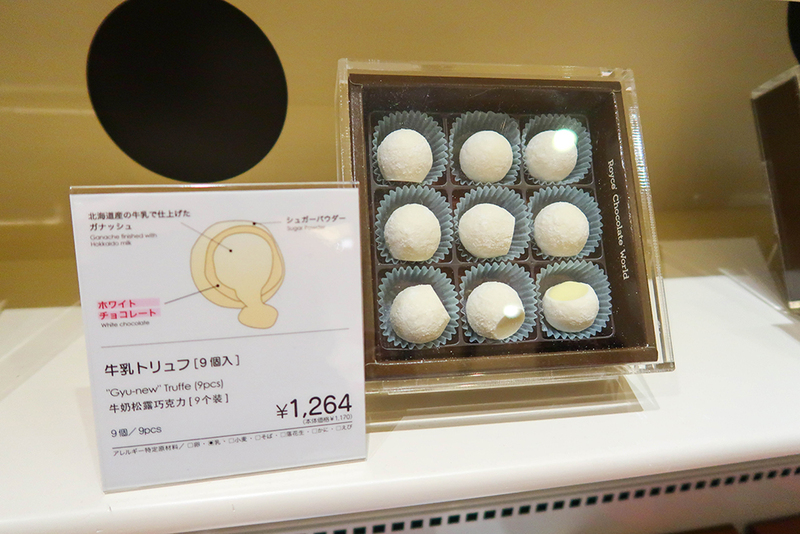 Let’s check what products are available at this store. 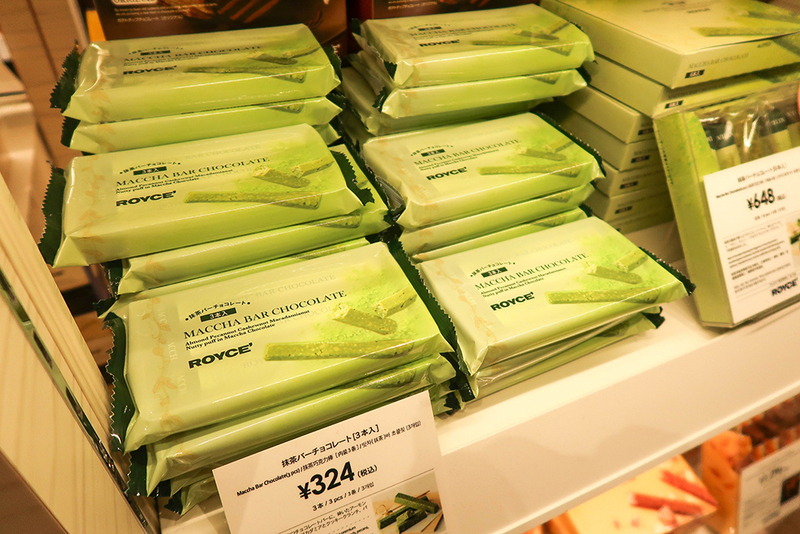 Potato chips coated with chocolate are the most popular from Royce’ Chocolate. 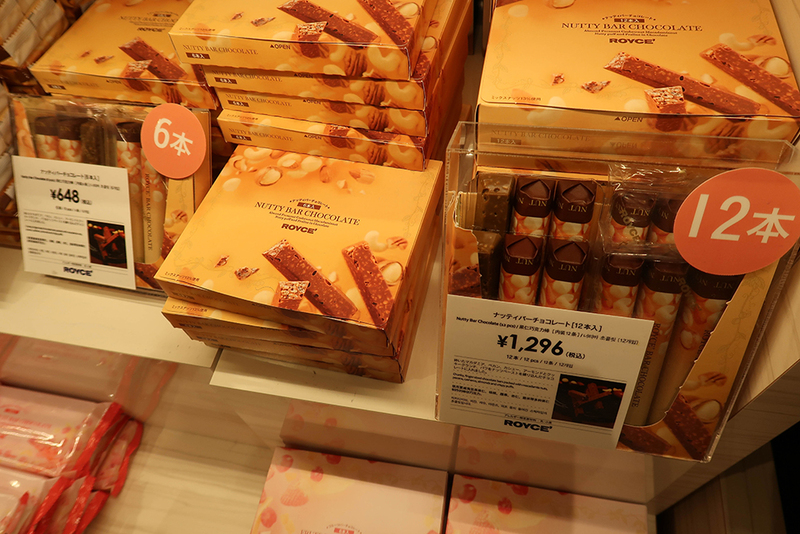 Crunchy chocolate sticks are easy to eat and come in various flavors. 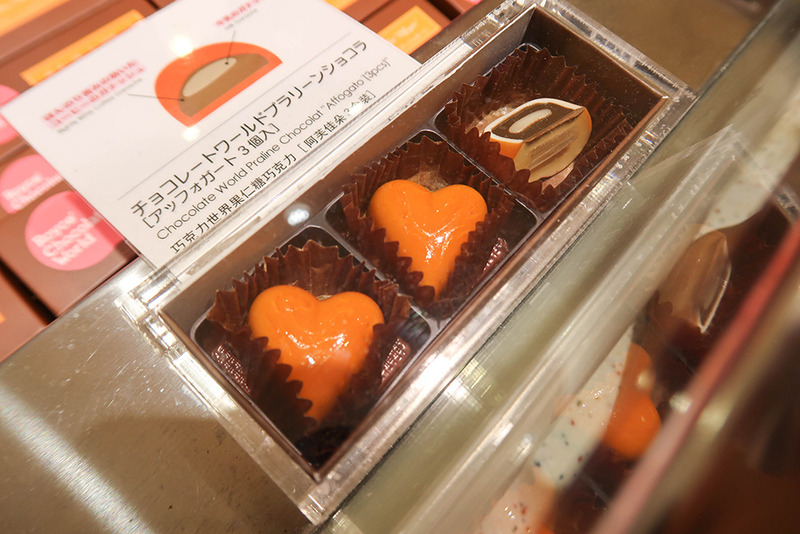 This one is green tea. 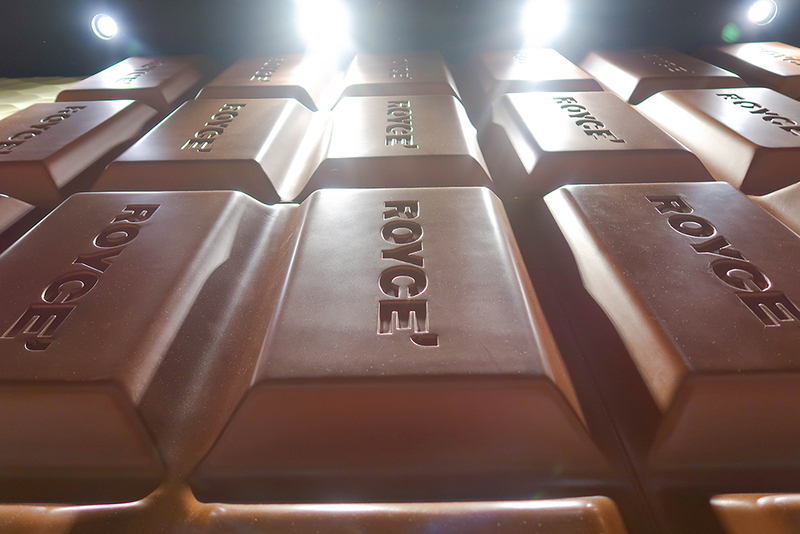 While here you have peanut crunch. 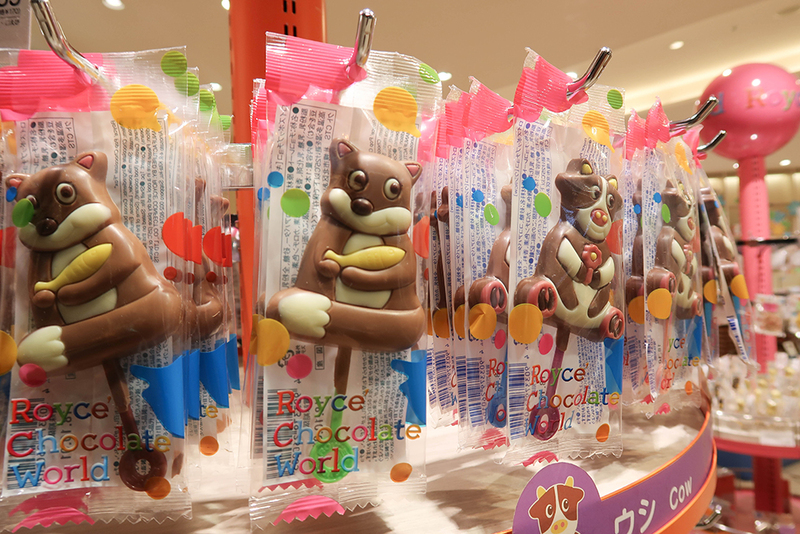 Royce’s cute character in chocolate form is a hit among kids. 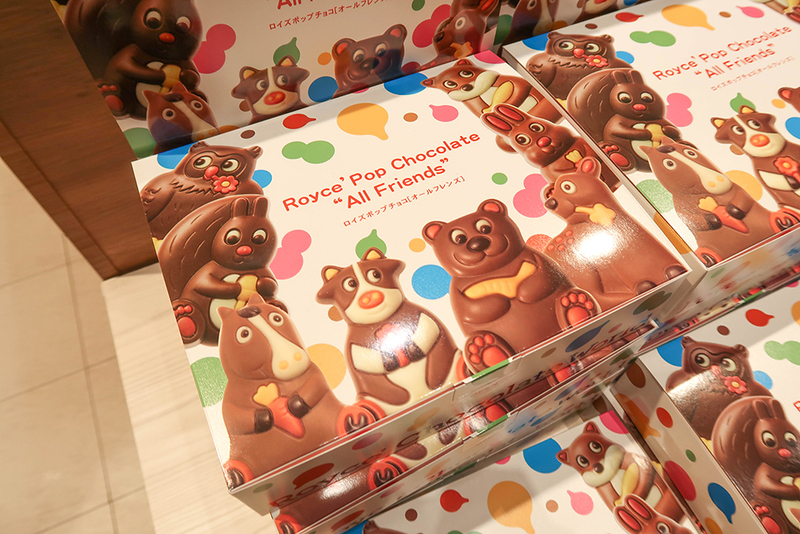 You can also buy a box of chocolates filled with all of Royce’ characters. 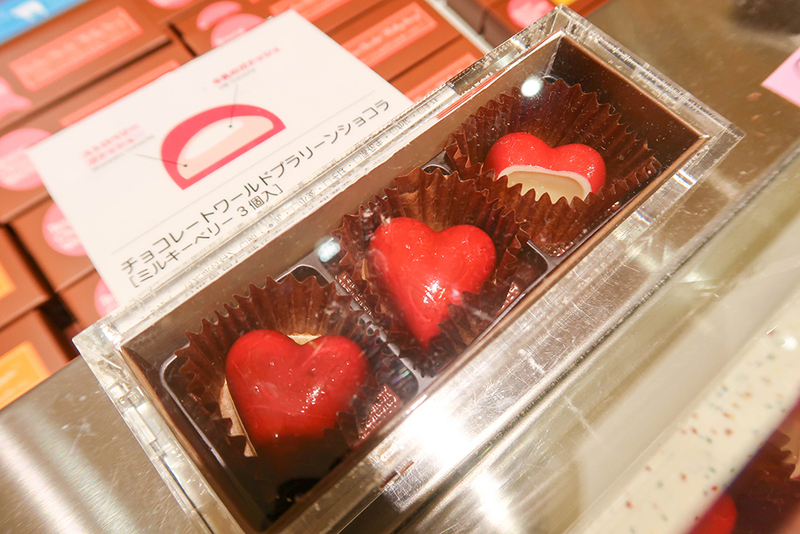 Here are images of all that you can find in this paradise for sweet lovers! 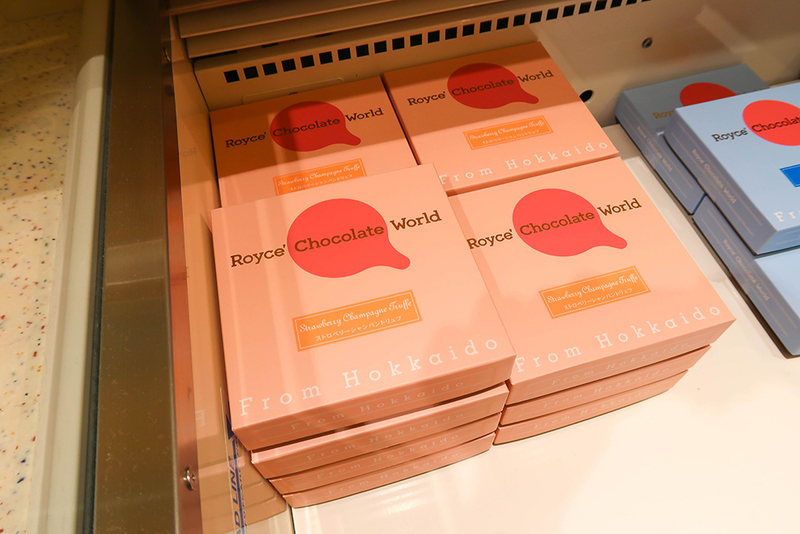 In this small factory, you can see various types of machines used to make Royce Chocolate.